The prolimit mercury 6/4 freezip is online available and also at the Telstar surf shop . Order this prolimit mercury 6/4 freezip simply by adding it to your cart. Check out our other Prolimit products online. 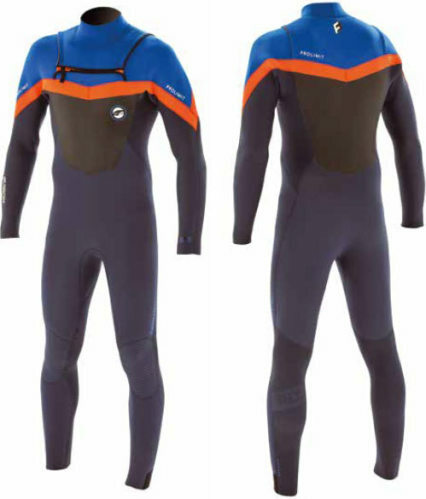 The Mercury freezip 6/4 is a proven concept and versatile wetsuit. Neolight Duotone 550+ limestone neoprene panels with a minimalistic layout, Zodiac plush inside lining and FTM seams keeps you warm and comfortable during long sessions, without being limited in movability and performance on the water.